Lady Kitty Spencer Dolce Gabbana Milan. 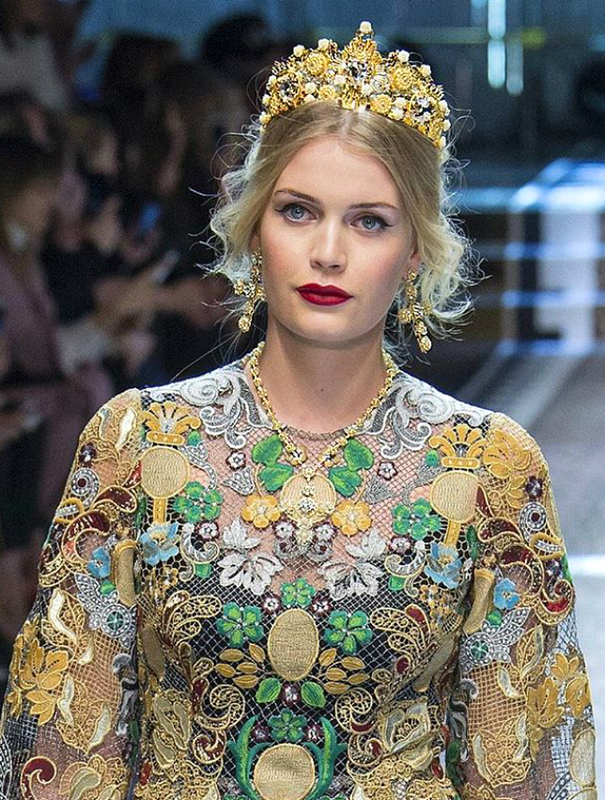 Lady Kitty Spencer Dolce Gabbana Milan Fashion Week Millenials Prince William centrepoint charity. HD Wallpaper and background images in the Princess Diana club tagged: photo lady kitty spencer dolce gabbana milan fashion week millenials prince william centrepoint charity.